Word games are a popular genre which is a strong suit for games #MadeWithCorona. A great example is Word Cook from Dean Hodge, or you may know him better as IcySpark. Based on a cooking theme, you take a series of letters and see how many words you can make with them. 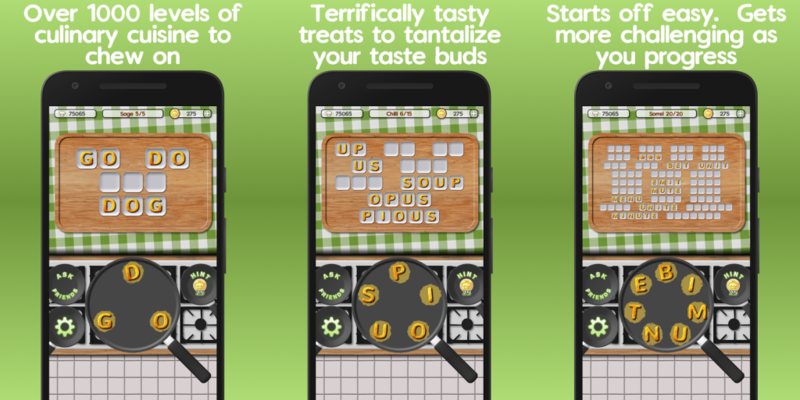 Word Cook contains over 1,000 levels to stimulate your brain as you progress up the culinary ladder with increasingly difficult puzzles. The game contains impressive graphics and animations that are common with many of today’s high caliber games. It also features hints and the ability to ask friends for help. 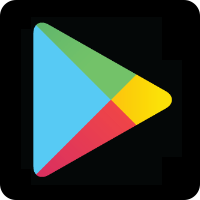 Word Cook is available on both the Apple App Store and Google Play as a free app with in-app purchases.